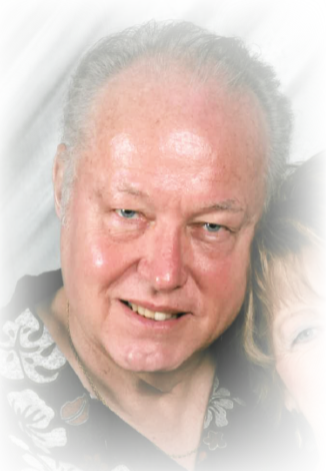 Leonard St. Pierre passed peacefully on January 13, 2019, he was 73. He is the loving husband of Elaine St. Pierre (nee Pfoutz). Devoted father of Michelle (Alvin) Little, Lauren (Zack) Hawley, Lou (Cathy) Martina, Dave (Joulie) Martina, Lisa (Troy) Glover and Tony (Amy) Martina. Cherished grandfather of many special grandchildren and great grandchildren. Friends are invited to a visitation Thursday January 17th, from 11 AM until time of funeral services and Army Honors at 1 PM, all at the Dalbert, Woodruff & Isenogle Funeral Home 2880 Boudinot Avenue. If desired, memorials may be given to AMVETS, by clicking below.